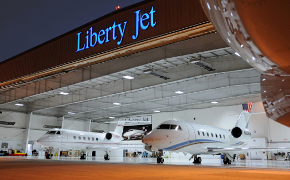 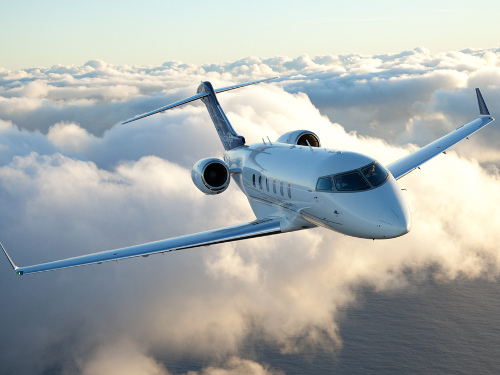 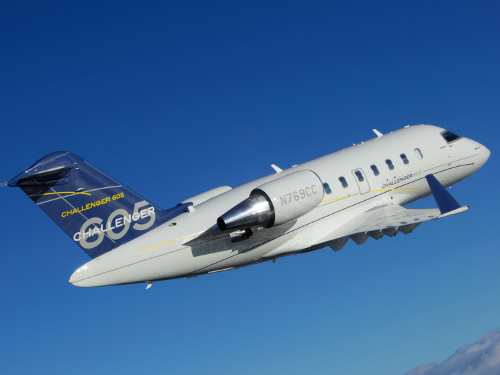 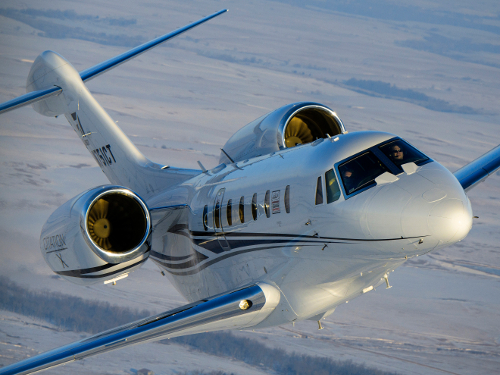 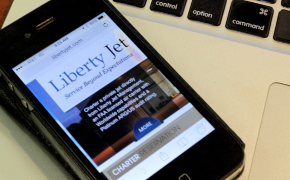 Liberty Jet maintains an FAA Part 135 Worldwide operating certficate. 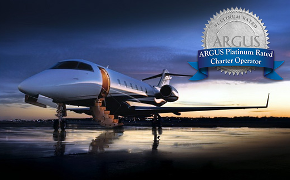 We received ARG/US's highest Platinum audit rating. 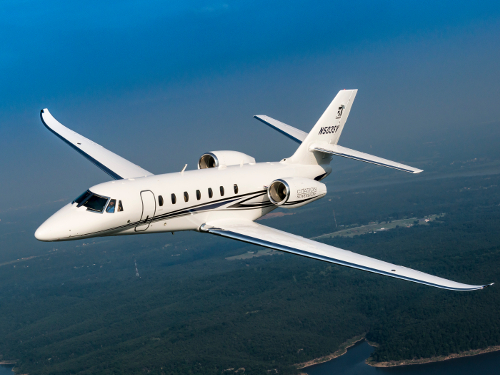 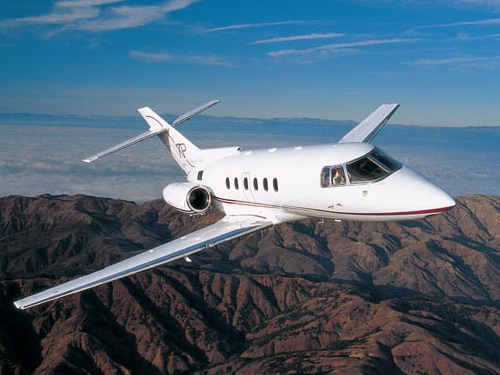 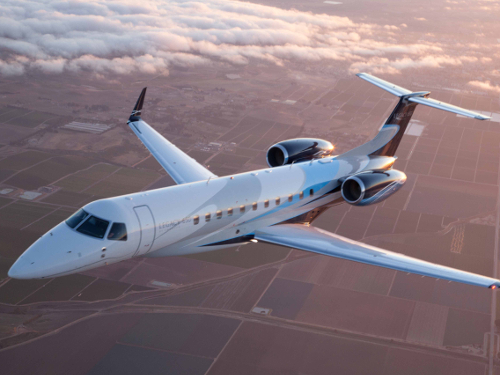 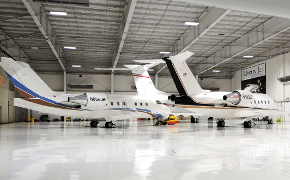 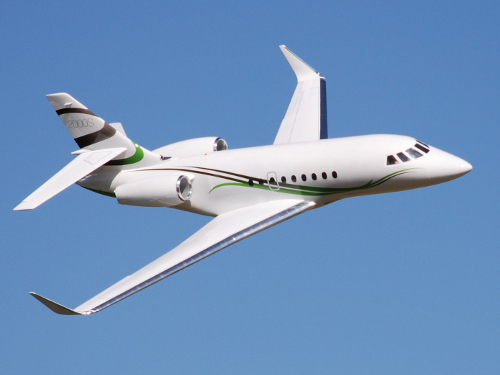 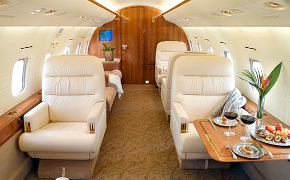 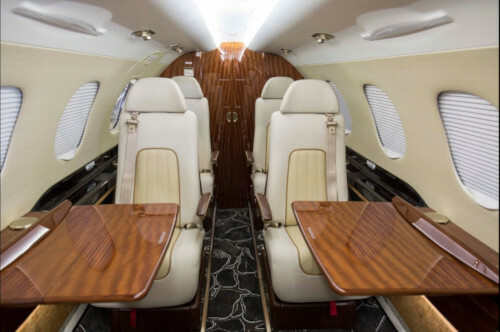 We operate a large and diverse fleet of private jets with multiple locations throughout the U.S.
Our senior staff are required by the FAA to be highly trained aviation professionals and experts in their respective fields. 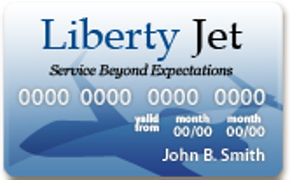 1965 Smithtown Ave, Ronkonkoma, New York.